State senators and representatives were flooded with emails expressing worries that House Bill 2940 and Senate Bill 1415, if enacted, would require them to drive out of state for maintenance and repairs. "We worked out the problems with Tesla so Tesla can continue to work on their vehicles," Republican Rep. Charlie Geren said in a public hearing Tuesday, April 9, on House Bill 2940 in the House Licensing and Administrative Procedures Committee. "We've confirmed with the Department of Motor Vehicles that the language in this bill does not negatively impact any legal, operating business in the motor vehicle industry," Geren said. 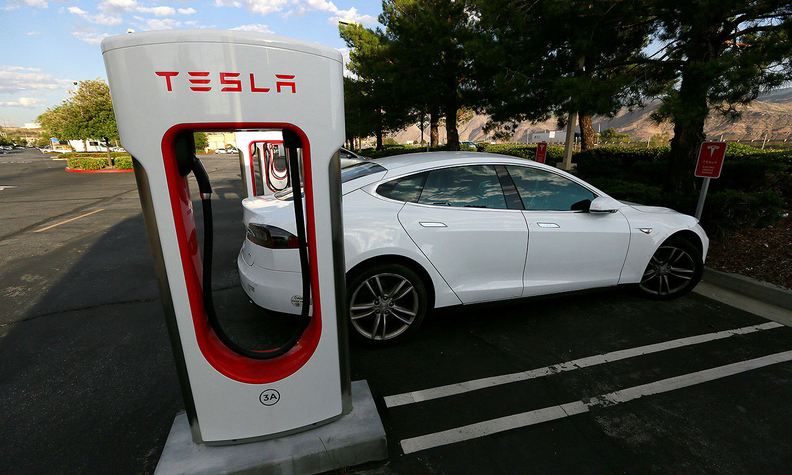 The House bill, as introduced, "could have created a great hardship for the Tesla owners living in Texas or passing through Texas who needed to get their cars serviced here," Kingman said. "And although Tesla Motors' concerns regarding service availability have been alleviated via the substitute bill, they are still being persecuted via language in this bill in respect to direct sales." Karen Steakley, who works in business development and government affairs for Tesla, told the Senate committee that the substitute "addresses all of our concerns as it relates to service." Beginning in 2017, the Texas Department of Motor Vehicles issued several violations alleging that Warren Buffett's Berkshire Hathaway Automotive's dealerships were operating illegally, which the company is contesting. The dealership group's parent company, Berkshire Hathaway Inc., also owns Forest River Inc., which manufactures recreational vehicles. Texas law prohibits a vehicle manufacturer from also operating dealerships, even if the outlets sell other vehicle types. In March 2015, Berkshire Hathaway purchased Van Tuyl Group, then the nation's largest privately held dealership group, with 81 stores. Today, Berkshire Hathaway Automotive's website lists 85 dealerships in 10 states, including more than two dozen in Texas.